Top 10 Grammar Errors, Common Mistakes, and the Importance of Correct Grammar (Infographic). Click image to see full size version. ...a learning English on video site that you should find helpful. 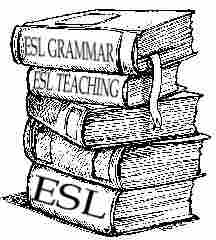 There is also a website, a Facebook page (Learn English Free) and a G+ page. Instructor Jade introduces herself and the videos. There are other instructors too. I believe how you feel is even more important than what you know when speaking English. That is why I tell true stories from my experience coaching English, give advice and share tips to help you feel more motivated and confident when communicating in English. My videos cover practical topics to improve your level of English, while always keeping in mind personal challenges related to confidence that you will face as you improve your skills.